Young Dividend: MO: Dividend Increase! 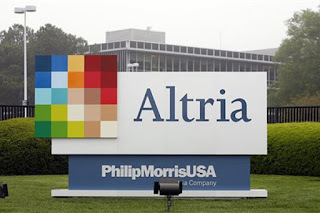 I'm excited to say that today, Altria Group (MO), the seller of Marlboro cigarettes in the USA, has announced a dividend increase of 8.7% to $0.565 per share compared to the pervious $0.52 (paid quarterly). Altria has historically increased the dividends very steadily in the 8-9% region for many many years. I find the fundamentals of the company very promising and will plan to add more if the correction in the market continues. At the moment I am overweight and will prefer the yield to be over 4.5%.